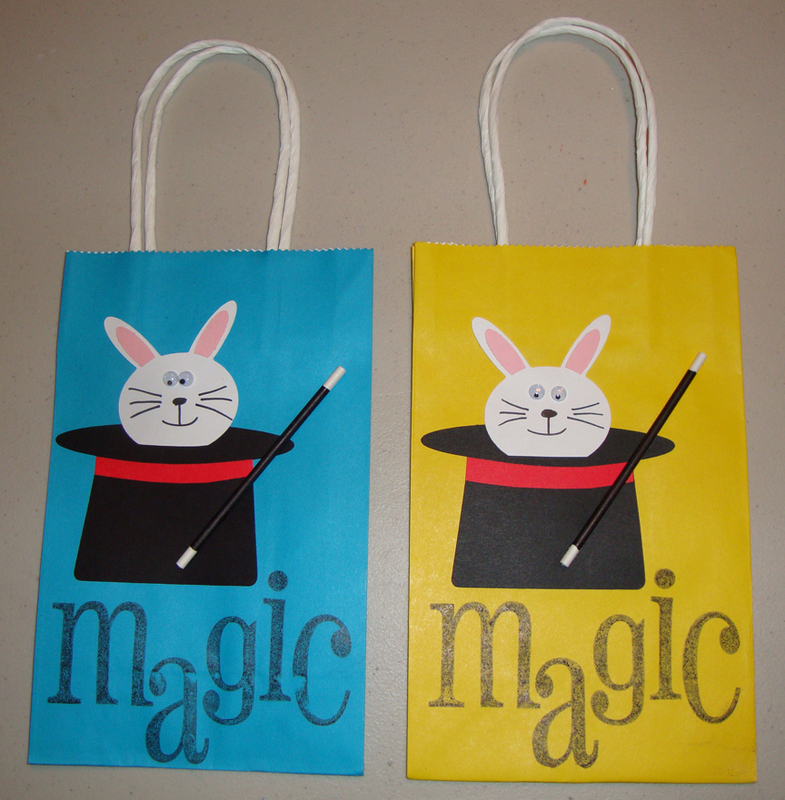 I’m making treat gift bags for Preston’s Party….I got them all put together except for the Magic Wand on most of the bags. I will finish them tomorrow. This entry was posted on Saturday, January 8th, 2011 at 5:35 pm and is filed under Uncategorized. You can follow any responses to this entry through the RSS 2.0 feed. You can leave a response, or trackback from your own site. Your treat bags came out awesome, Kathy!